As we approach the 50 year mark since the assassination of President John Kennedy, expect a barrage of television specials, movies and books dedicated to one of the worst days in American history. One of the films on the subject is “Killing Kennedy,” set to air on the National Geographic Channel and based on the book of the same name by Bill O’Reilly and Martin Dugard. 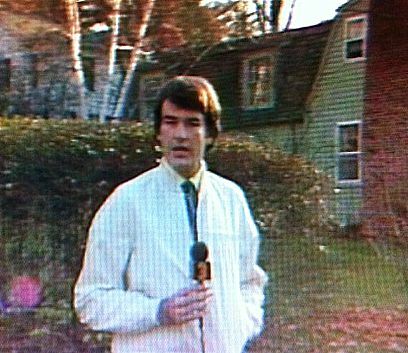 Host of the “O’Reilly Factor” on the Fox News Channel, O’Reilly was once on the team here at WFSB, some 34 years ago. 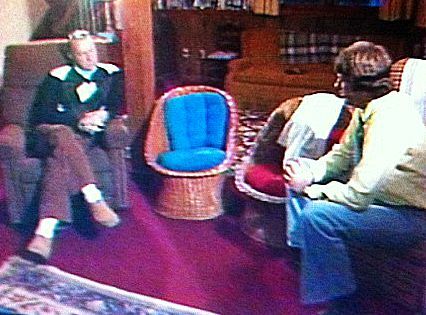 One of his key assignments at Broadcast House was a four part investigative series into the assassination, that has sat in our archives since it aired in November of 1979. We aired it this morning at 11 on Face the State, and the link is toward the end of this post. 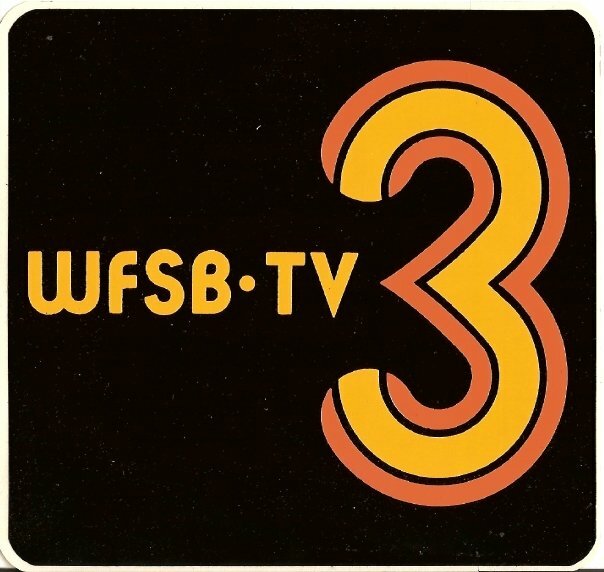 Look for our Carter-era disco inspired logo, the size of the tape cassette recorder Bill carried with him, his powder blue bell bottom pants, and the copious chest hair he showed off to the viewers. Hey, It was the ’70s. The premise of O’Reilly’s reporting was a fascinating yet somewhat bizarre theory: that JFK was killed by an assassin using an umbrella gun, a man who was dubbed the “umbrella man.” Judging by his line of questioning, I got the sense even O’Reilly seemed a little incredulous at the prospect of the leader of the free world being snuffed out by a gadget-laden umbrella. 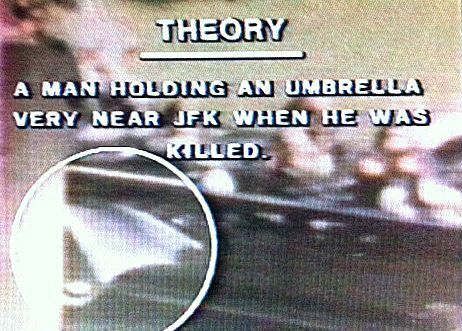 There was some merit to the theory: why would a person standing mere feet from the limousine as the shots were fired, be using an umbrella on a sunny day in Dallas? 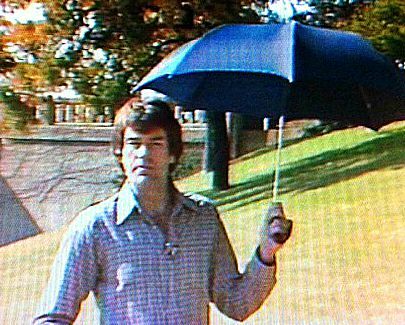 We also want to mention the photographer who shot Bill’s JFK reports was Rick Huntington, who is retiring this month after more than four decades at WFSB. It was originally a four part series that ran about 16 minutes long. We have have chopped it down to a 7 minute piece. Looking forward to watching the old video. Thanks for sharing it. 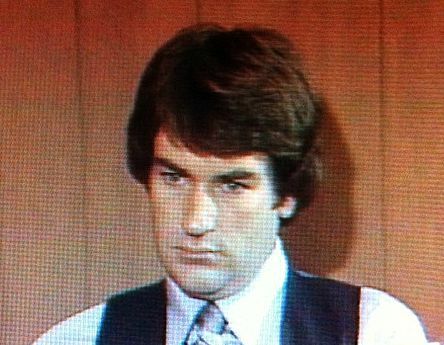 It is amazing to see the young and good looking Bill O’Reilly. Guess we all were young and good looking back in the day. Thanks, Beverly. I think you’ll enjoy it!